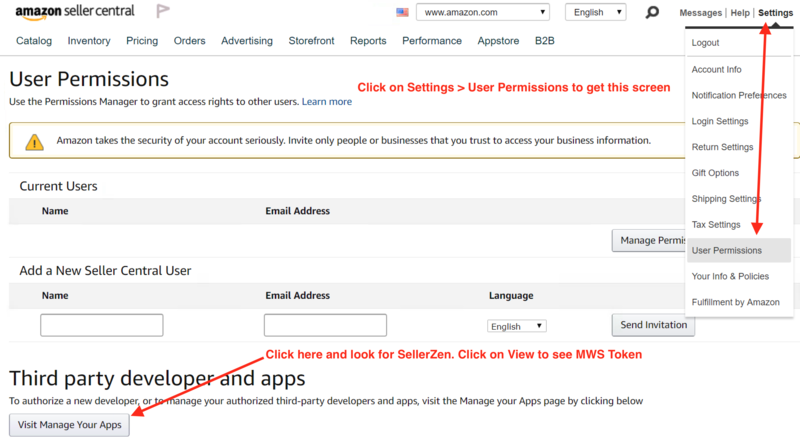 How do I update or renew my Amazon MWS Token on SellerZen? 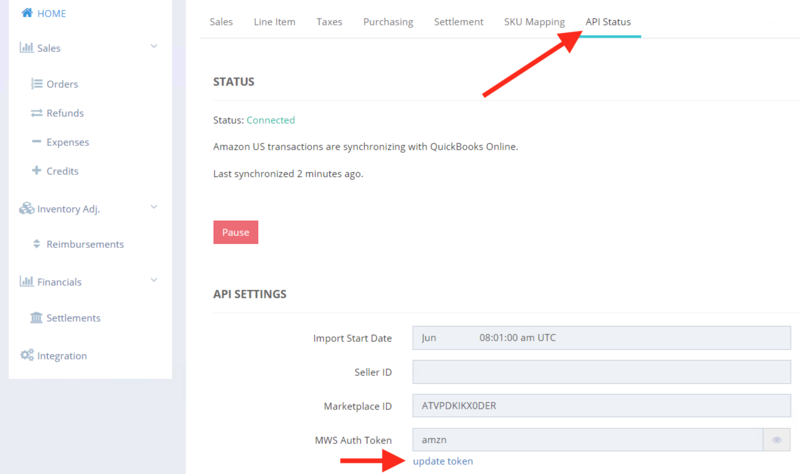 You can update your expired MWS token under API settings. 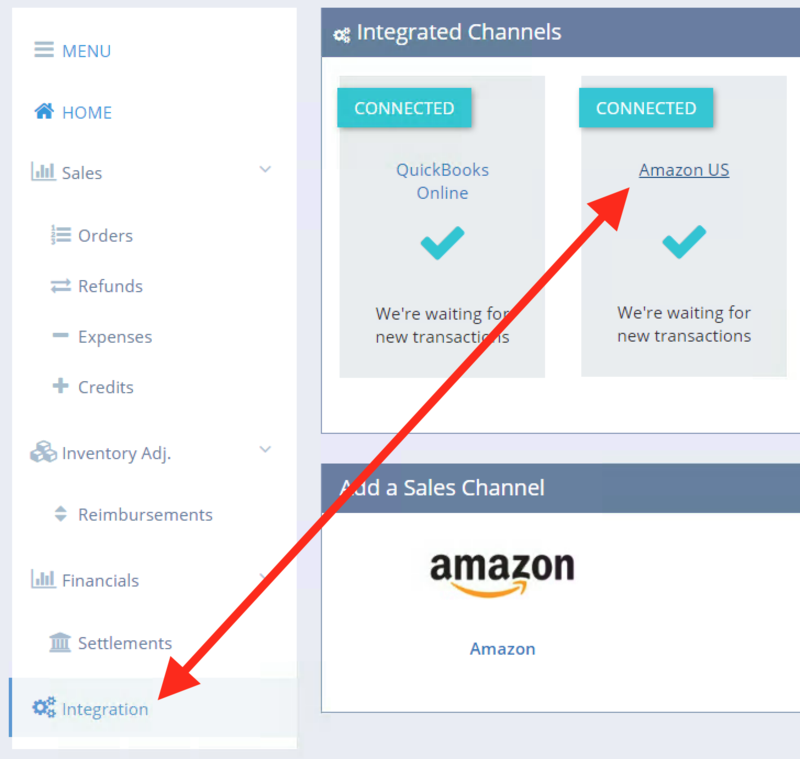 Click on Integration > Your Amazon Marketplace > API Settings. You'll find the option to Update token there. Scroll down to learn how you can Renew your MWS Authorization on Amazon. Copy and paste the Amazon MWS token exactly as it appears on the page. Make sure there are no leading or trailing spaces, as any extra spacing will give you errors. Go to Settings > User Permissions. Click on Manage your Apps. Find SellerZen and click on Renew. Copy and paste the new MWS Token in the SellerZen field above if necessary.